I'm playing Disc because I played Holy for a long time in previous expansions. With the unique absorption-heavy style it offers, I think the spec offers something that the other healing classes and specs don't. It complements the other healer specs well because of that. Approximately how long you've been using your current main spec: I switched to Disc in MoP, but I was basically just a casual raider for that whole expansion. I almost exclusively did LFR. Before that I was a Holy priest since midway through TBC. Which guild role are you applying for - PvE Member or Social Member? Why are you applying to Inpakt? I saw on our realm forums that you are in need of healers, so that's one reason. The other reason is that this seems like a guild that makes raiding a priority and also contains a lot of more mature players, which is what I'm looking for. What do you think can you bring to the guild? I think I'm one of the best healers you can find anywhere. I have little to back that up at the moment since I've been a casual player for a long time now, but I think I could demonstrate that in the span of a trial run. What do you expect Inpakt to do for you? The only thing that matters to me is having an opportunity to raid with a dedicated group. What is your biggest strength as a player? I always get the most out of my character in the game because I understand math (lol) and I stay up-to-date on theorycrafting. What is your biggest weakness as a player? I get frustrated when the other members of the team aren't as committed as I am. Do you know any of Inpakt's current members? No. I moved to the UK less than a year ago. I've only had an account on the EU realms since April of 2014. Are there any of Inpakt's current members who can support your application? Are you willing to re-spec if the guild requires you to? Absolutely. I am capable of excelling in any role. Are you okay being placed on standby once in a while when we're over-signed for raids? This is my only log. I literally just got a warcraftlogs account and re-ran Imperator's Rise in LFR so I could post a log for you guys specifically. So, as I insinuated earlier, I am new to the EU realms and I am also coming back from a long stint as a casual player. For that reason, I have no recent guild history or progression to speak of, other than the one 10-man Normal HM clear I did with the social/alt group of the guild Proven on the Anachronos realm. I will give you the more extended history of my raiding experience. I first started raiding as a Hunter with a fledgling guild that was starting Karazhan back in the early days of TBC. The guild became moderately successful, but disbanded before making it to Black Temple. Afterward, I joined a guild that was working on Black Temple. This was also my debut as a healer in the game. I was a main healer for their Black Temple group on my holy priest (he's still on the US Server Turalyon. Name is Iskee). We made it to the council, but couldn't quite get to Illidan before I had to leave the game for a while due to real life stuff. 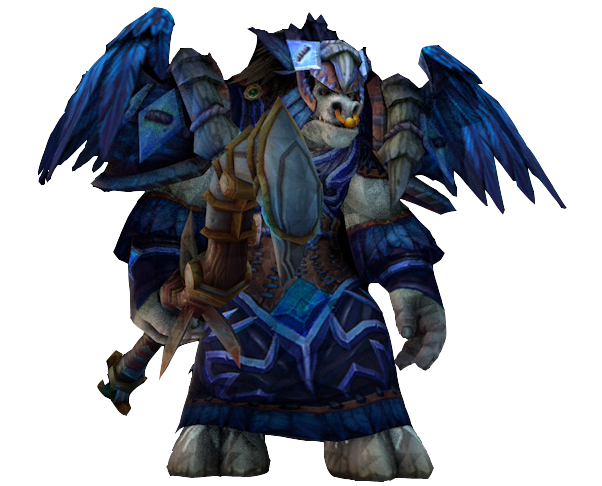 When WotLK came out, I took my opportunity as a casual player to level almost every other class to max level, and I ended up joining a regular raid group for 10-man ICC, this time with a resto shaman as my main (Davolar, US-Turalyon). I also used my Holy Paladin (Ibaada, US-Turalyon) and my Resto Druid (Hayvon, US-Turalyon) for alt runs or as necessary. I learned how to heal well on every class. The only exception is Mistweaver Monk. I have yet to play Monk at all. Anyway, that guild made it to Sindragosa, but we could not get to Lich King before it fell apart, too. Since then, I have not participated in a regular raiding group. I play frequently on the weekends throughout the day. I also can play from about 1830-2330 on most weekdays, unless work gets in the way. Does your game run smoothly in crowded areas such as Orgrimmar and graphically demanding areas such as most 25-man instances? Do you use a Blizzard Authenticator to avoid being hacked? Do you own a decent microphone allowing you to communicate effictively on Team Speak 3 when required during raids? Is your connection reliable during raids and battlegrounds? (Optional) If known, what speed is your internet connection? Have you read through our guild's Policies & Rules and do you agree to them? Are you available to attend our designated event times? I'm an American living in the UK. I'm stationed here with the US military. Sometimes I have to take breaks from the game due to being forward deployed. I would, of course, give as much notice to the guild leadership as possible ahead of any absences. Thanks for taking the time to read this app! 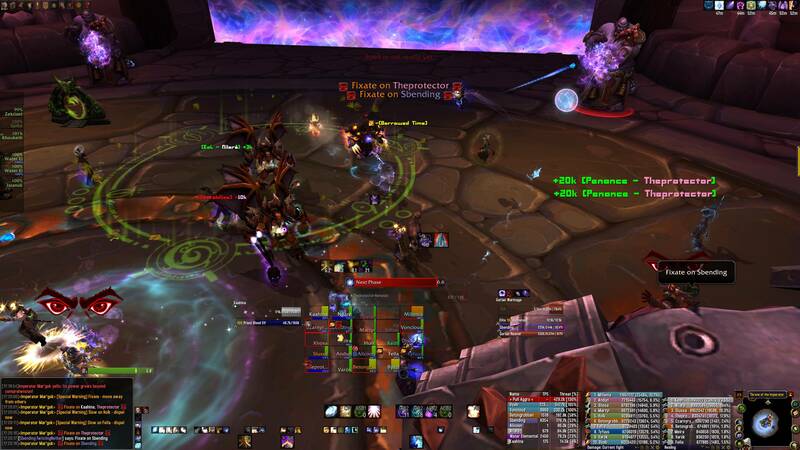 Just wanted to throw in a second log from an Arcane Sanctum LFR I just did. If you want you are more than welcome to join Inpakt still. I am getting the guild back up to raiding.